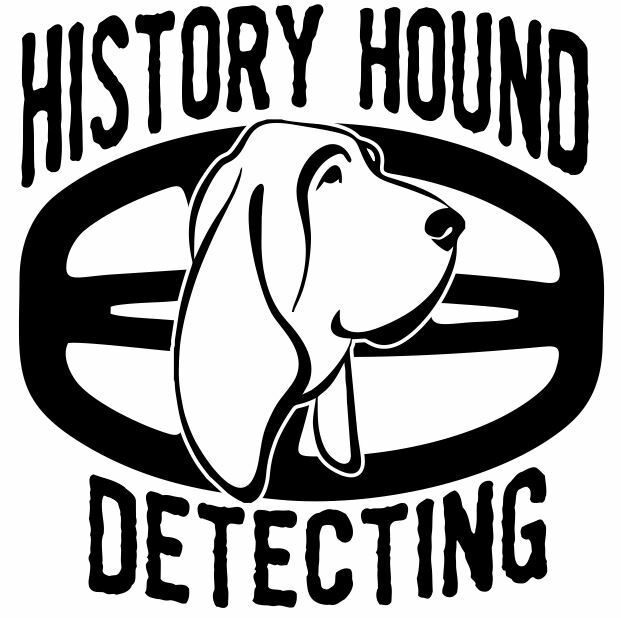 History Hound is known throughout the Carolinas a as metal detecting officianodo. From his YouTube Channel and radio interviews, Ben Pope is very knowledgeable in the hobby. This shirt was created for Ben's fans and all of us who love metal detecting. It's time to put your nose to the ground and find the treasure that waiting out there! 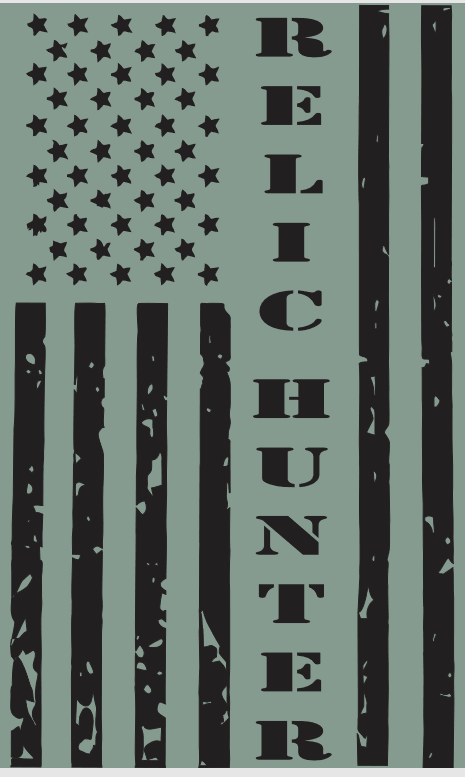 This shirt is available in your choice of shirt colors and in sizes from Youth Small - Adult 5XL.